021..Kukri Hoodie. Large University Of Exeter Tennis Club. 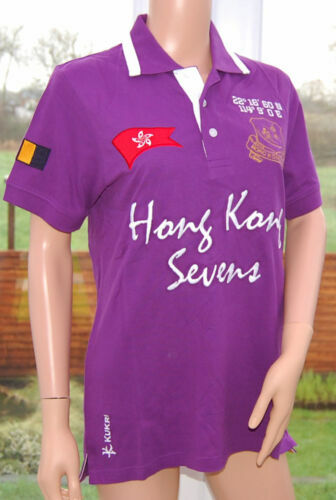 Llantwit Fadre RFC KUKRI Thick Cotton Mix Polo Shirt, M, 42 Inch Chest. 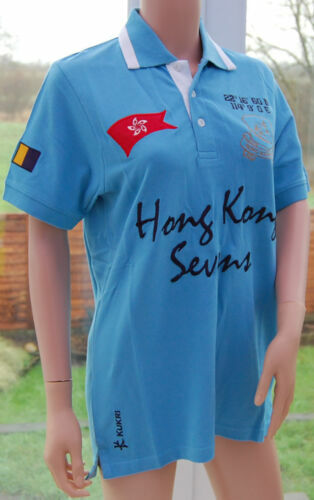 Stowe School KUKRI Reversible Rugby/Sports Shirt, XL,43/44 in with Tags. Hong Kong Sevens KUKRI Burgundy Hooded Sweatshirt, L, 52 Inch Chest. Used Men's 40" XXL KUKRI sports training rugby trousers Birmingham Uni L@@K!! Kukri Base Layer Shirt, Red, Excellent Condition, 36" chest. Kukri Mens Jogging Pants Black Sizes 28"-32"
Unisex Kukri Purple Embroided Extra Long Length Rugby Shirt Chest Size 38"
sweatshirt with Quarter zip neck, bushed pique look. excellent quality 40/42"